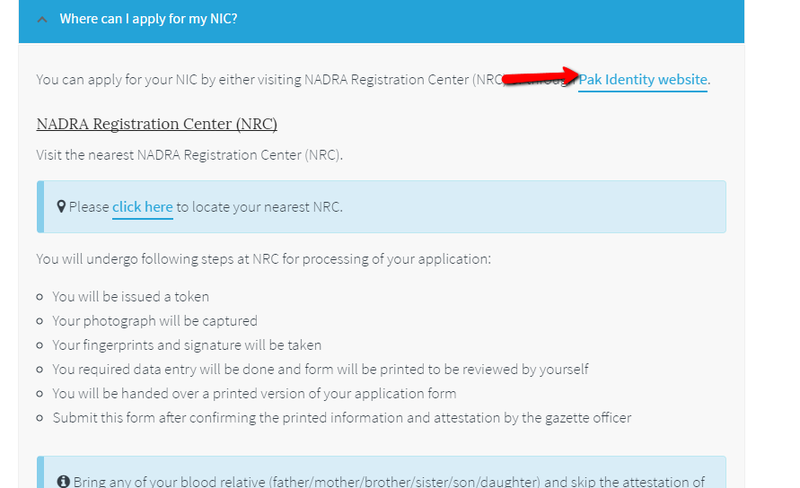 So this is just an excerpt from the Nadra’s official website http://id.nadra.gov.pk/ and why did I copy paste it here? Well, it happened for real. Yessss. My renewed Nadra smart card was delivered at my doorstep just after two weeks of registering the nadra online application. Now like it happens with many of us we move places and the mere thought of standing in long queues in this hot humid city can give you second thoughts. And if you have a super busy routine and traveling far distances in the city is almost out of question. 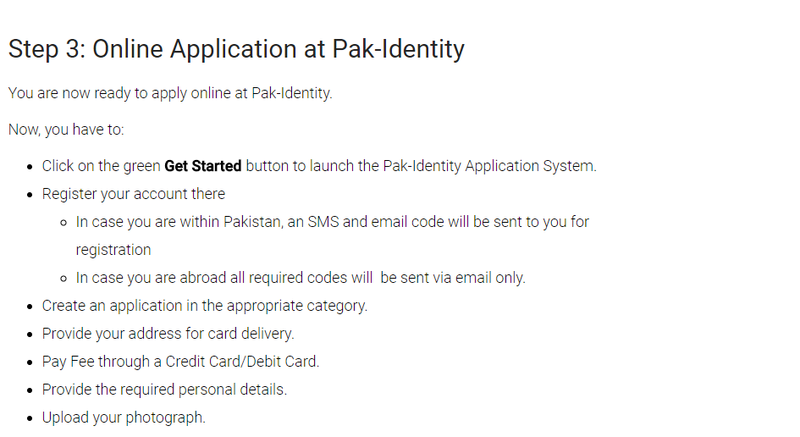 Then how would you possibly get your renewed Pak identity, an essential document you need. So when I heard about our Cnic online system. I thought why not check it out. The entire process seemed pretty transparent and easy, so I thought why not give it a go. 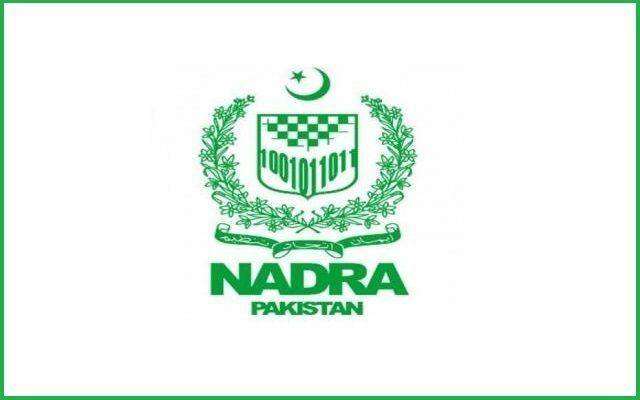 Nadra stands for National Database and Registration Authority. Every true citizen of Pakistan of 18 years of age and above must have their valid Nadra smart card. Now with the current population census in Pakistan, a lot of people actually took out their ID cards from their drawers or briefcases just to check its validity or even still if they have it or not. Be it anything bank account, job application, passport, college or university admission, or simply getting married you need to have your authentic Pak identity. Without it, you are a faceless person with a highly questionable personality and definitely a suspicious one. There are many Nadra offices located in Karachi and for most of them the office timings are 9 am to 5 pm. I always recommend, if its any kind of government office work that needs to be done then try to go in the morning as there will be less crowd. Since mostly Karachiites are not morning people, you must try to take advantage of it. So coming straight to the point. How did I receive my Nadra card at my doorstep without stepping out of the house for this cause even once? 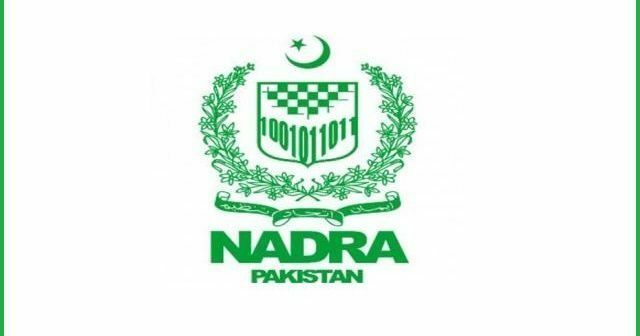 Since I had to apply for a renewal of my pre-existing Nadra smart card I will walk you through about this process. Click on the National Identity Card. 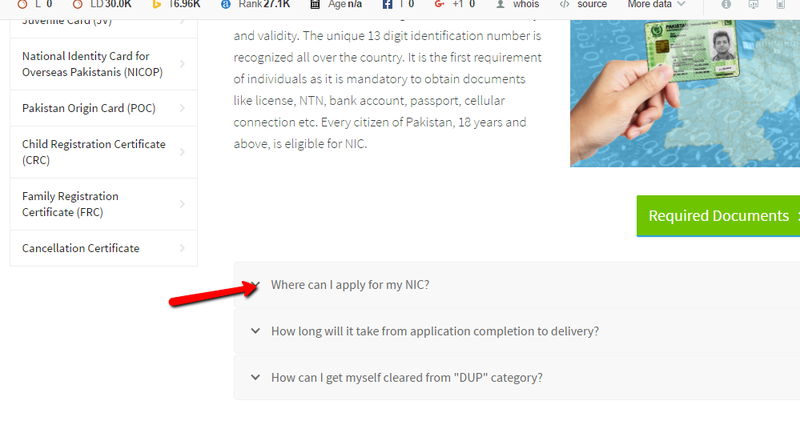 Click on Where Can I apply for my NIC. The gazetted officer for the attestation must be a 17 grade or higher ranking officer. Make sure to get his/her signature and stamp on a clean white paper and then capture a close image with your phone. Also for the thumb impressions get a stamp pad and take neat images of the impressions and upload them. After you click on your desired category you will be directed to the respective page and make sure to watch the slides as they provide step by step direction to you.